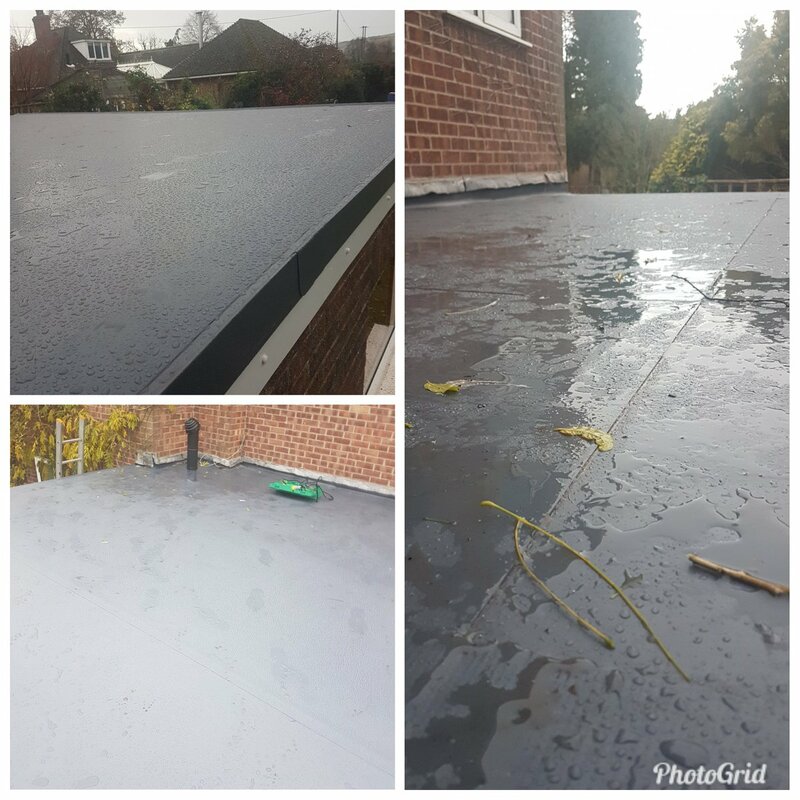 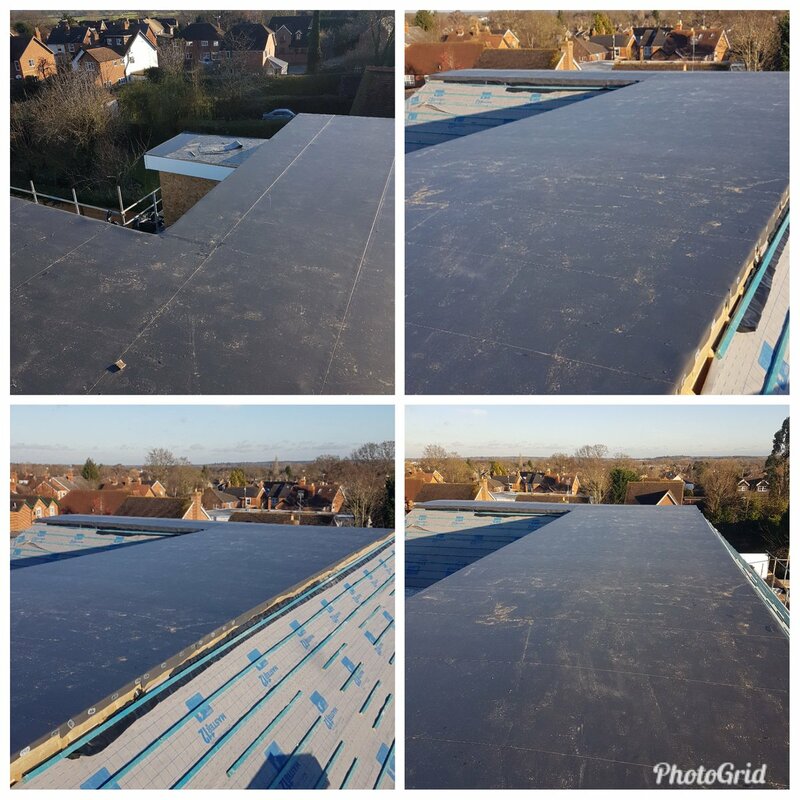 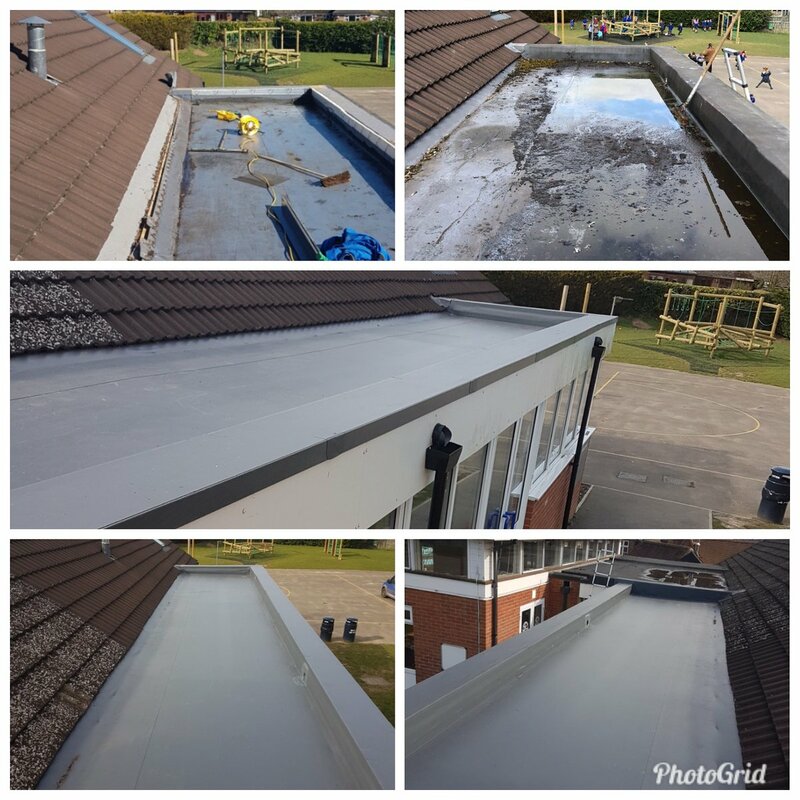 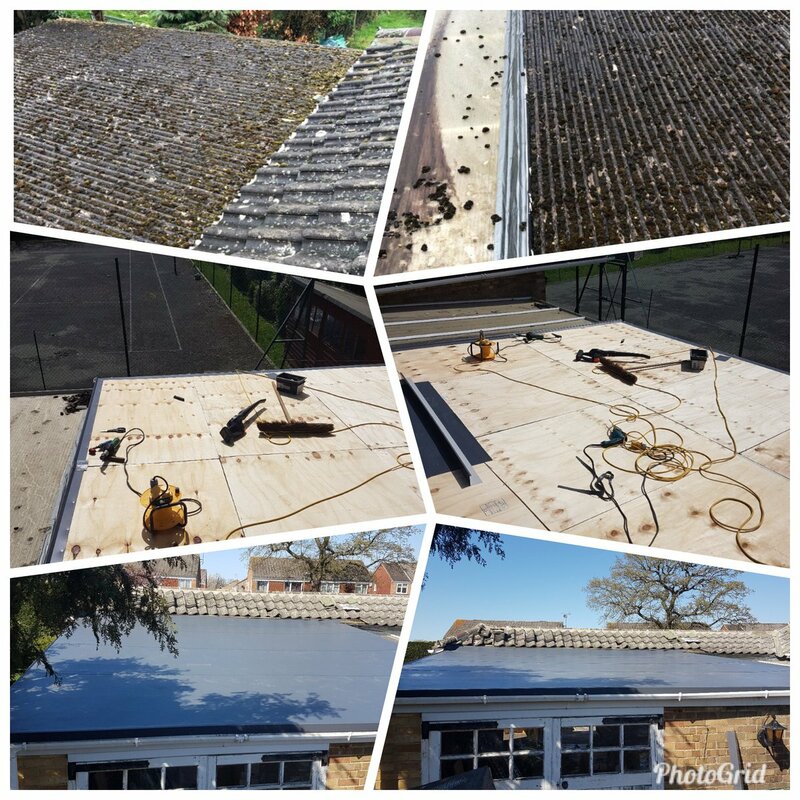 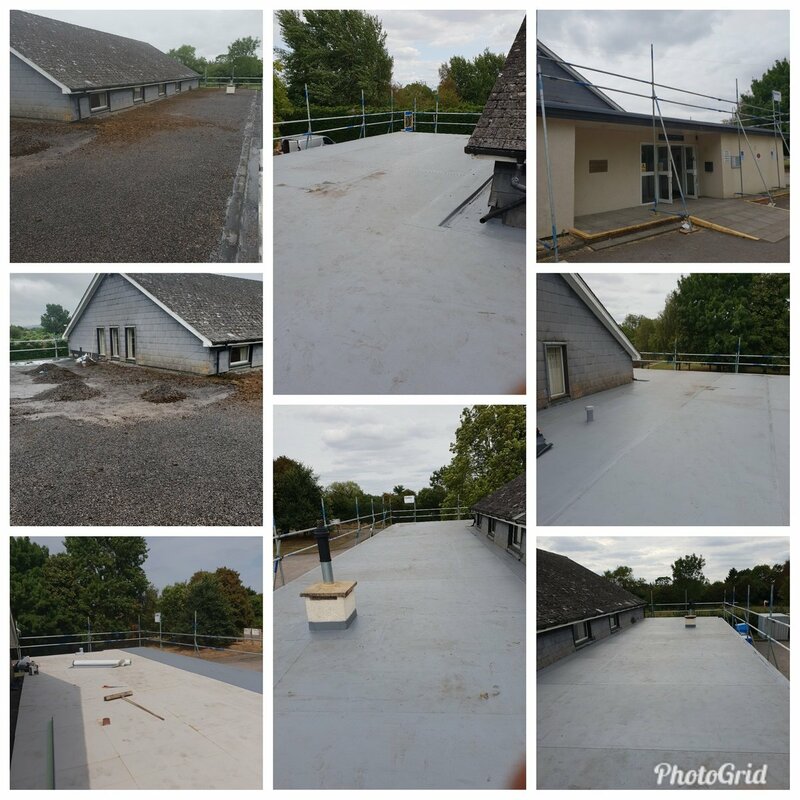 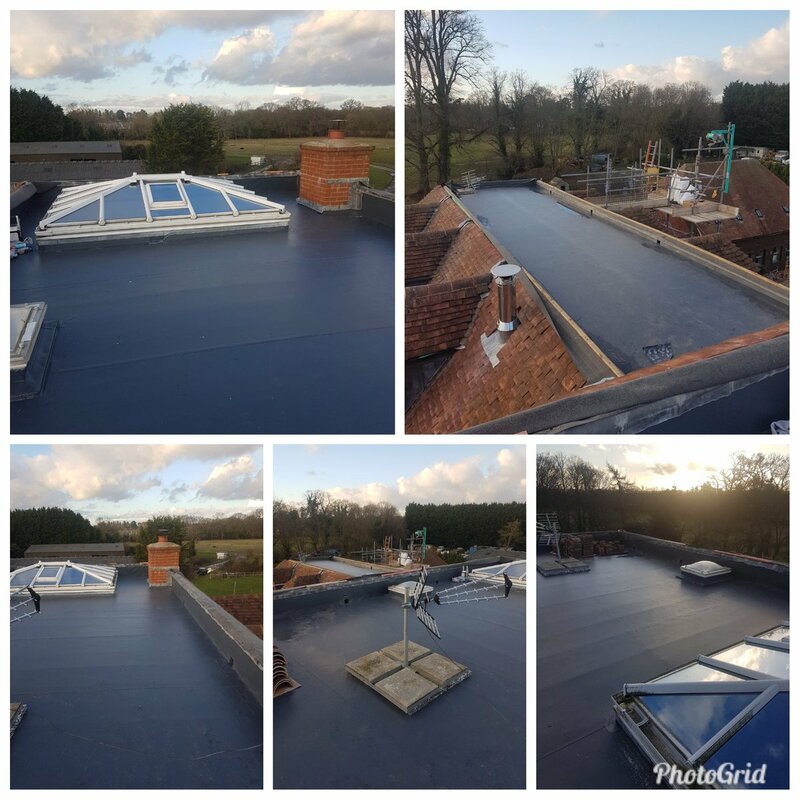 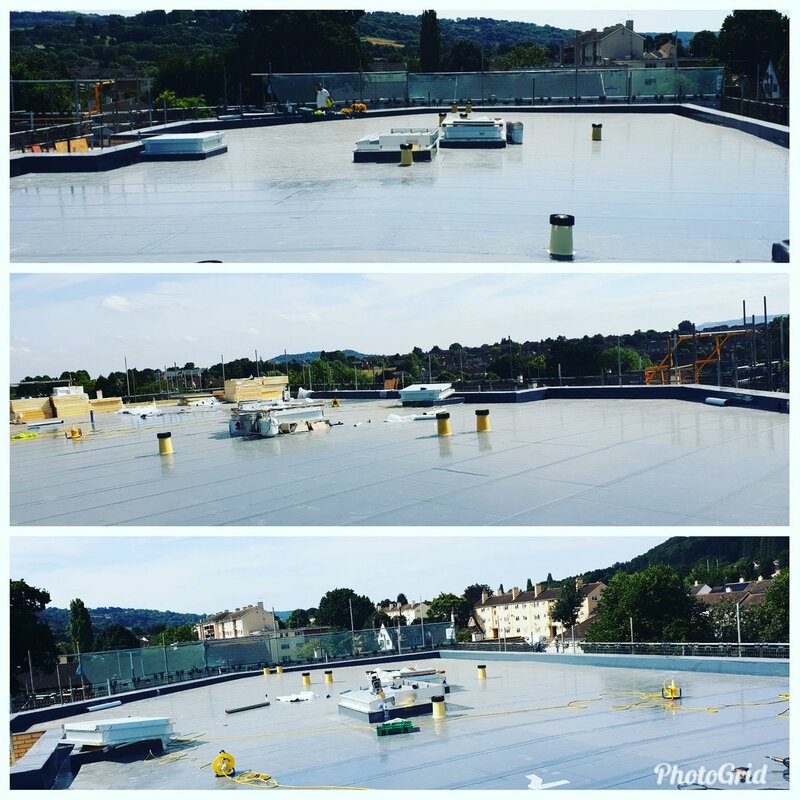 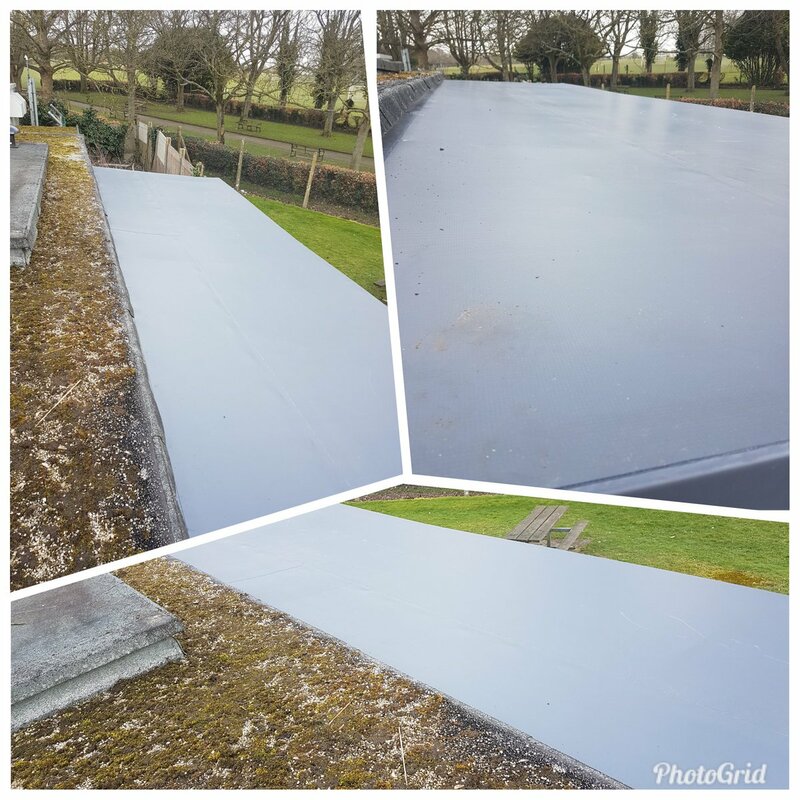 We are specialist installers of single ply flat roofing products and also offer a range of building, installation and maintenance services for all types of roof. 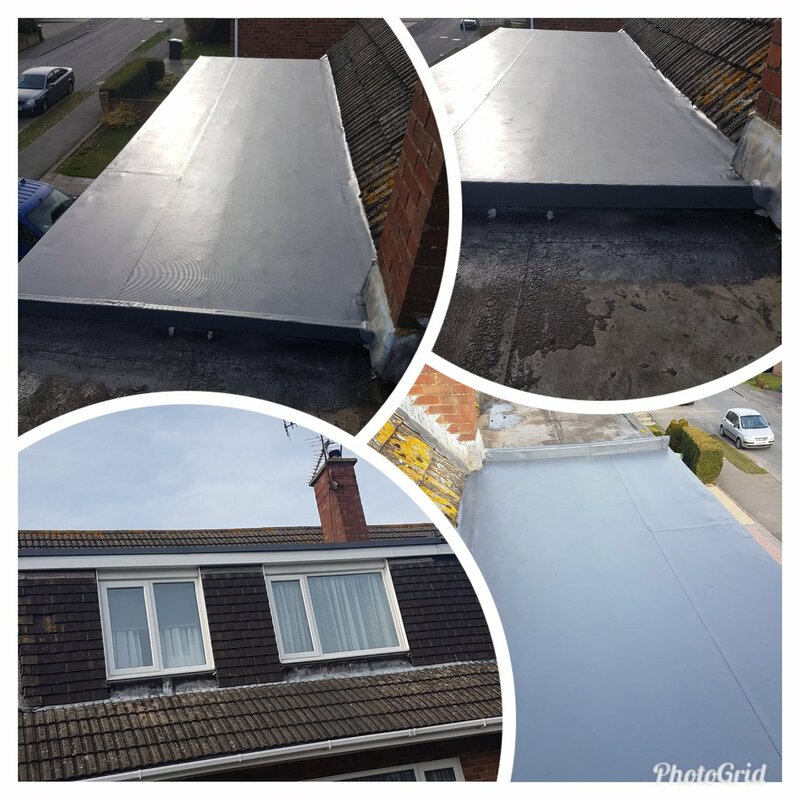 No job is too big or too small and we offer free, no-obligation quotes. 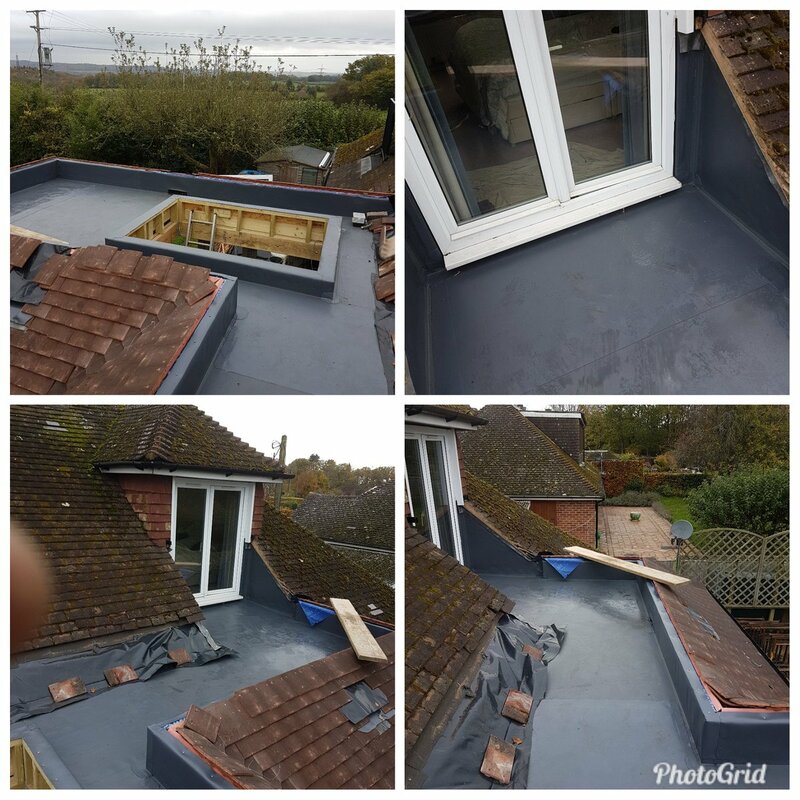 Evoque Roofing and Maintenance is run by Gareth Thomas and Tom Melledew, who have been friends for over 25 years. 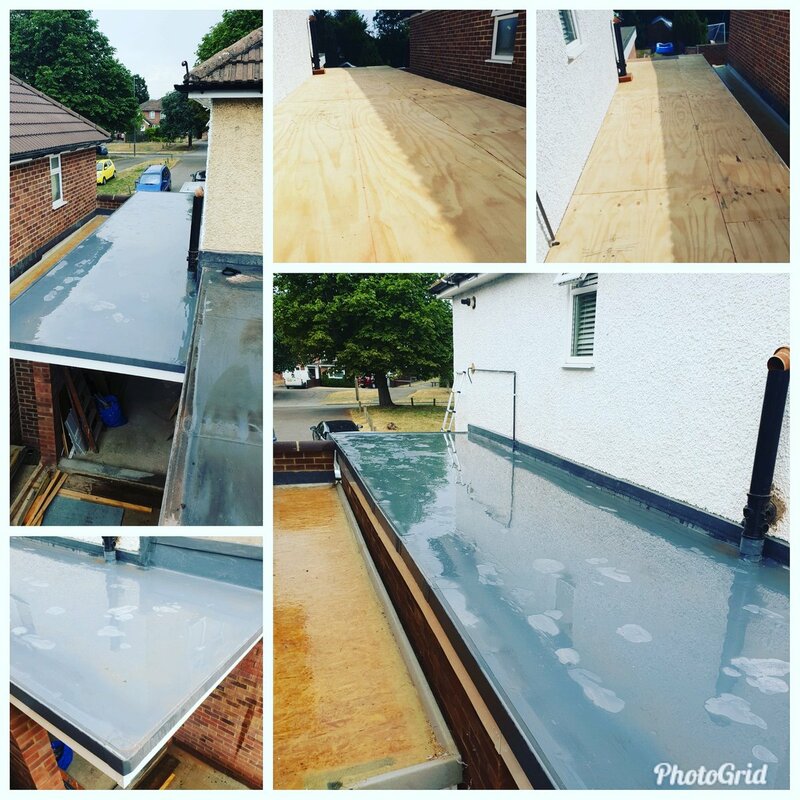 They wanted to build a business where the focus is looking after you, the customer, from start to finish with no middle men. 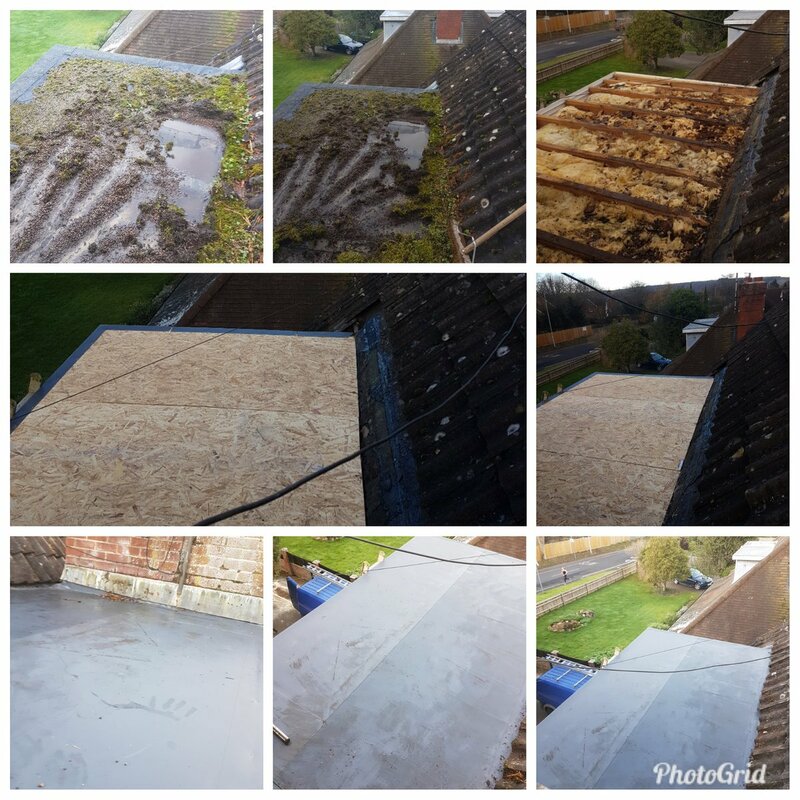 Gareth has over 10 years experience in the roofing trade. 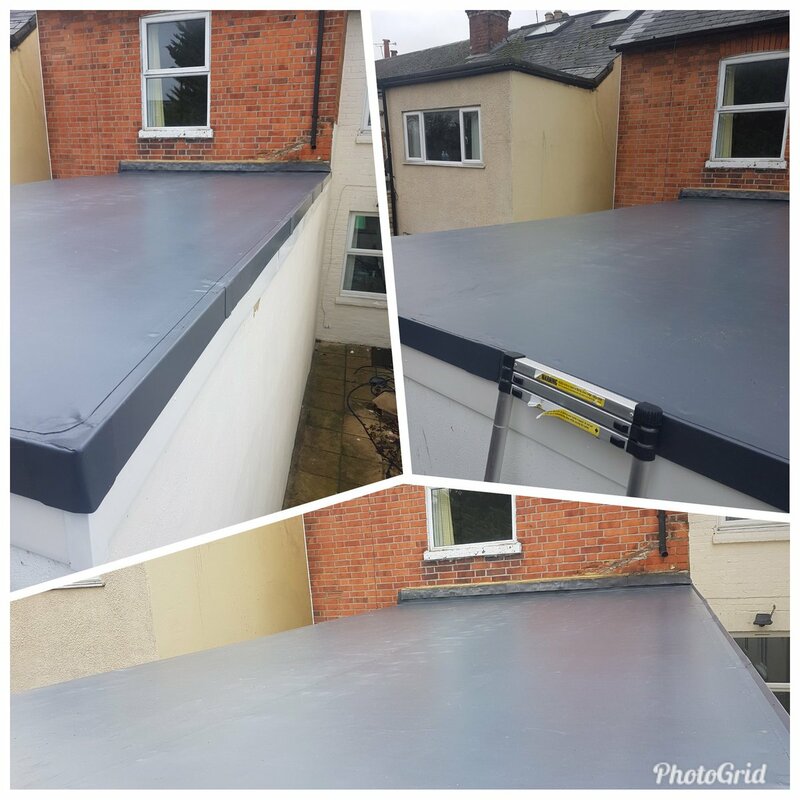 Originally skilled within the single ply flat roofing sector, he now covers all aspects – from tiling, slating and leadwork, to GRP (fibreglass). 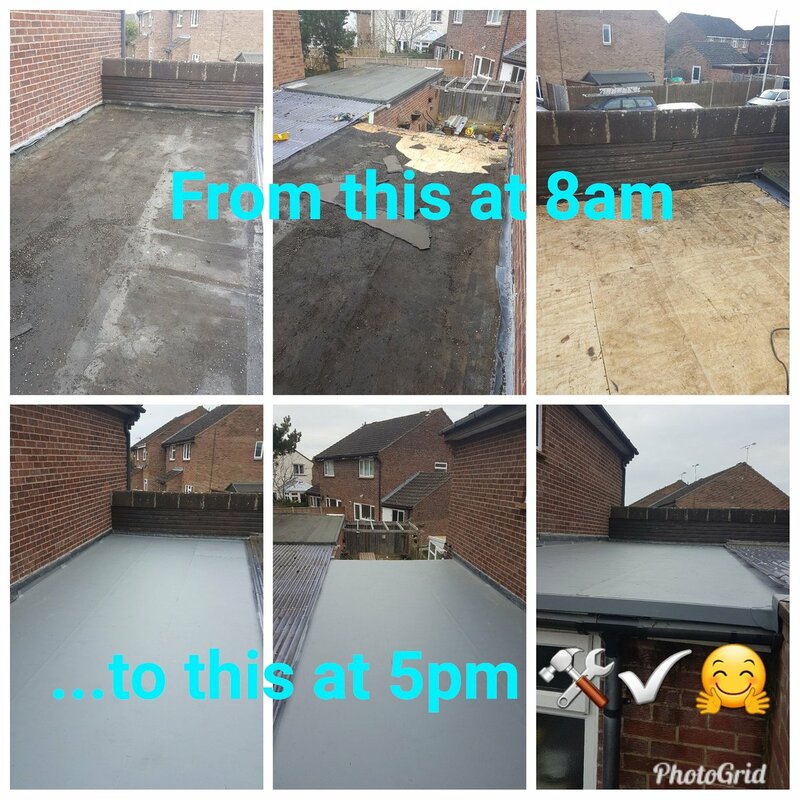 The skills and experience he has picked up on many different roofing projects in the last decade uniquely qualified him to set-up and run this successful business. 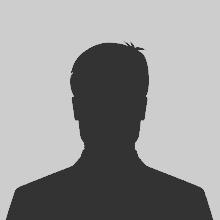 With some of his early years spent in a sales roles, he is experienced in customer care, well presented and personable and will look after your needs no matter how small. 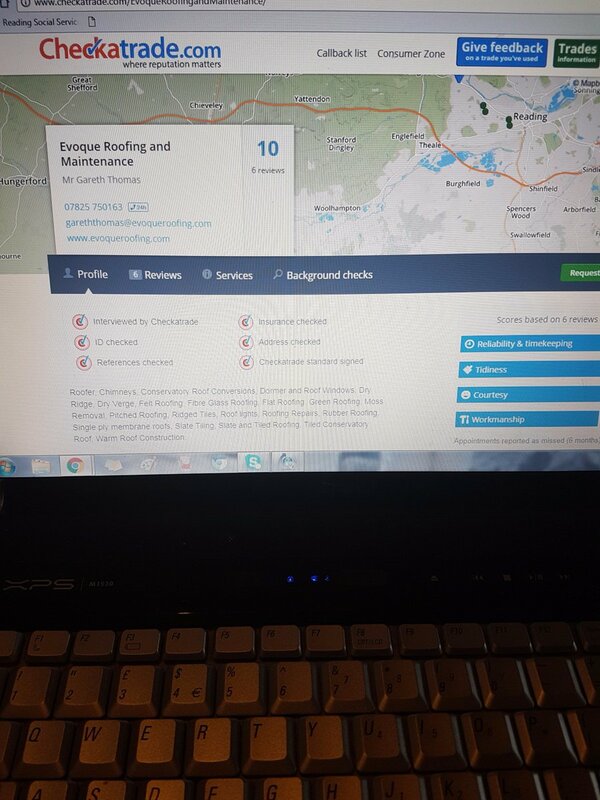 He really is ideally placed to deliver and oversee your project. 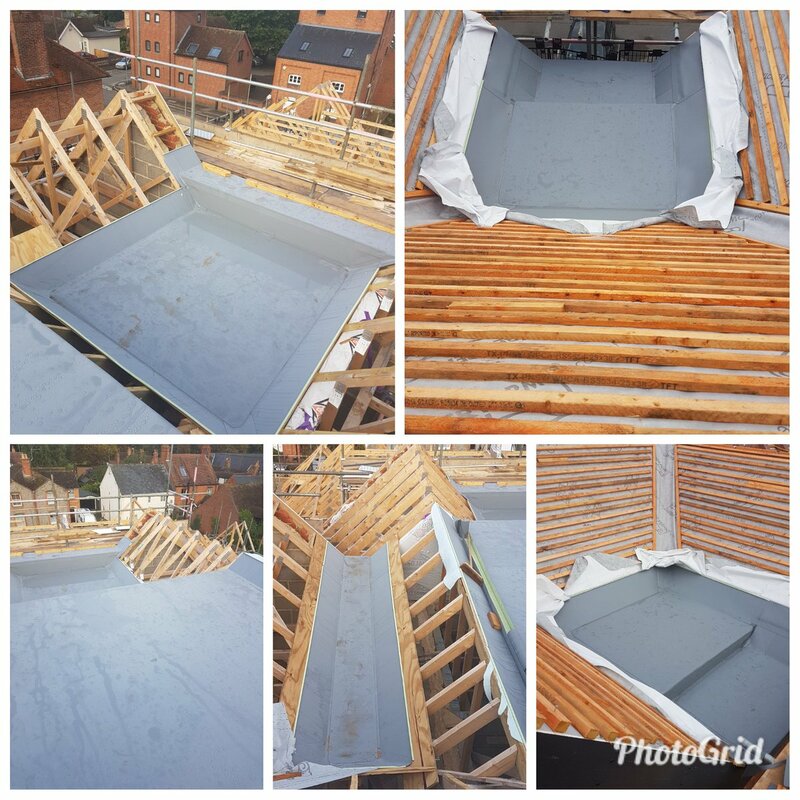 Tom has over 10 years experience in the roofing trade. 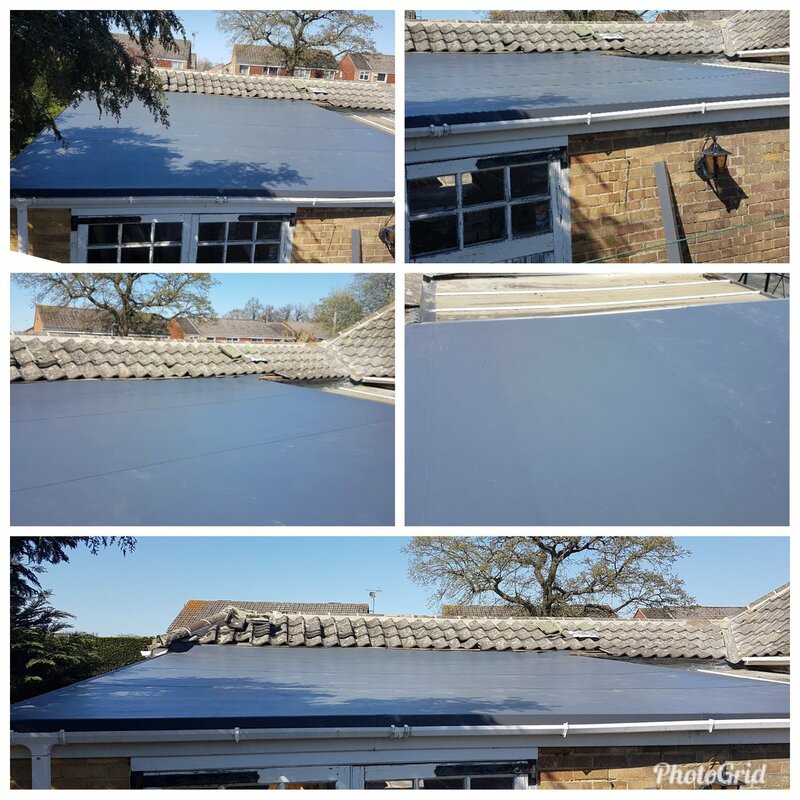 He originally served an apprenticeship in single ply flat roofing and then moving on to tiling, where he worked for 4 years. 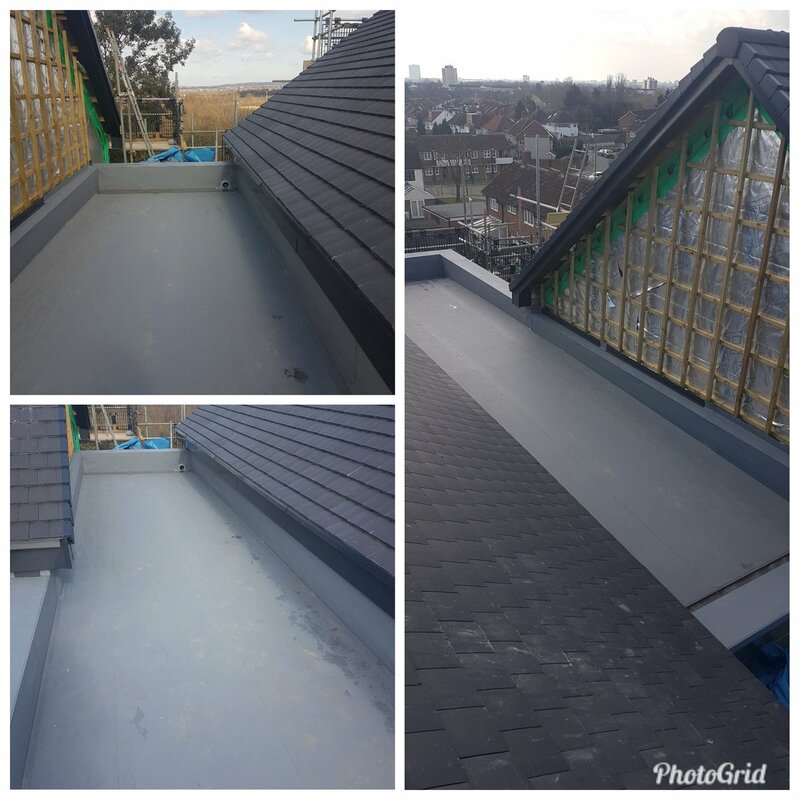 He gained valuable experience working on many different tiled and slate roof projects, which now benefits Evoque Roofing.